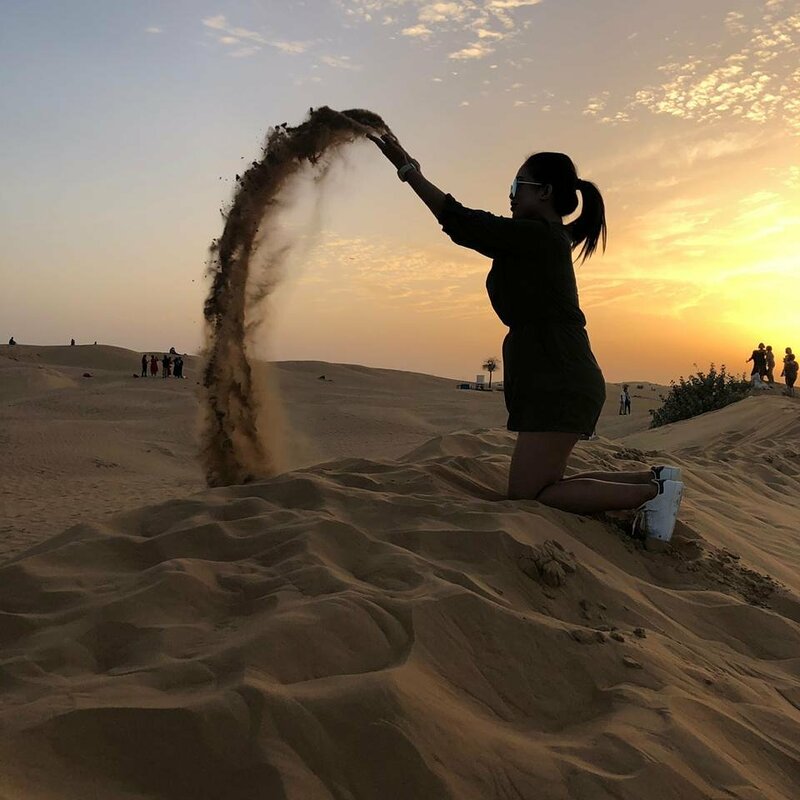 Desert brings childhood memories, that's how you enjoy in Dubai desert. That's how you spend your quality time with your family. 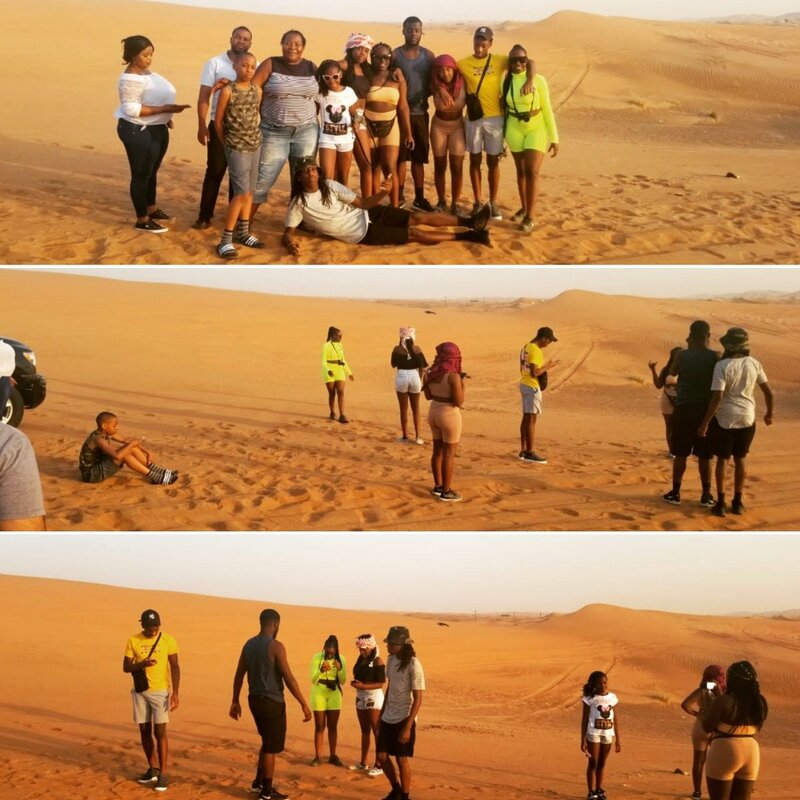 These pics taken yestersay during the private desert tour. Desert Safari Tour in Al Lehbab Area, This area is also called red dunes area. 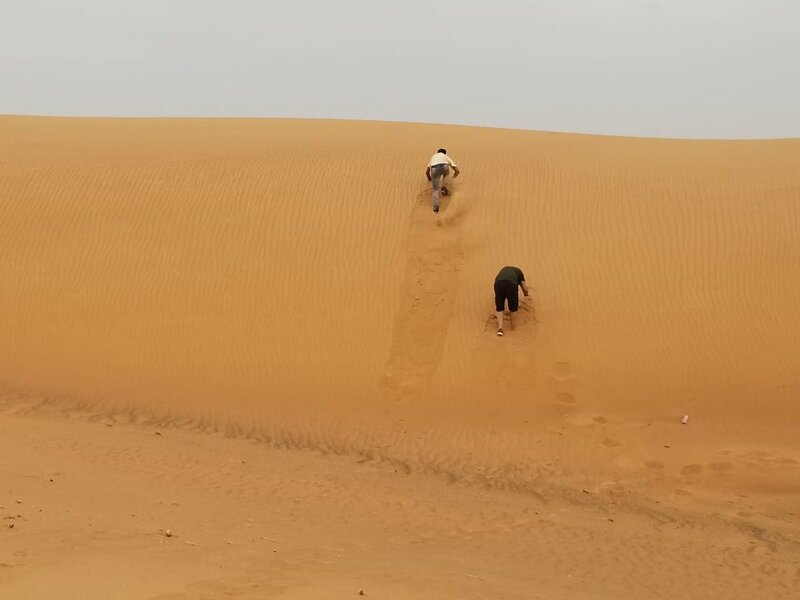 One of the best dunes for the dune bashing. Day before yesterday it was raining in Dubai desert, and today it look totally dry, Amazing nature ❤. 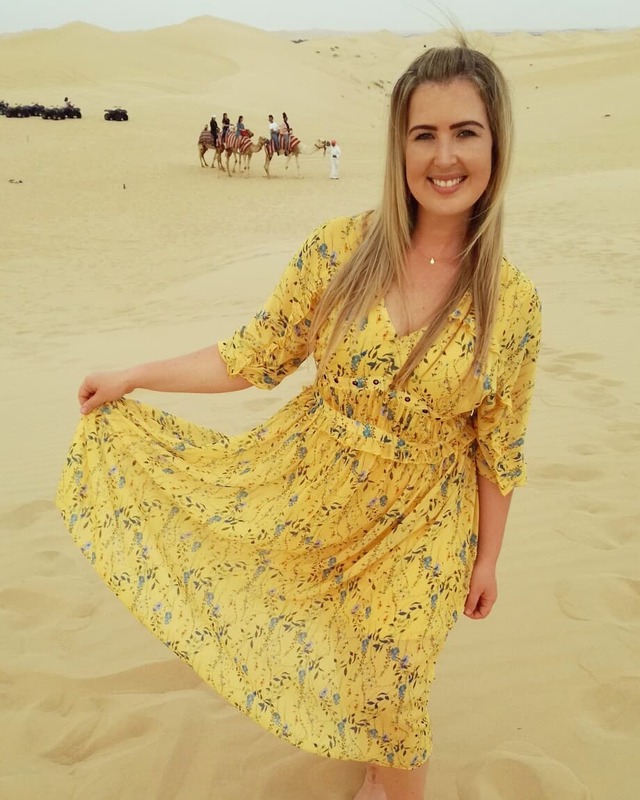 Another rainy day in Dubai desert and family having fun during desert tour. The Dunes are calling and I must go. 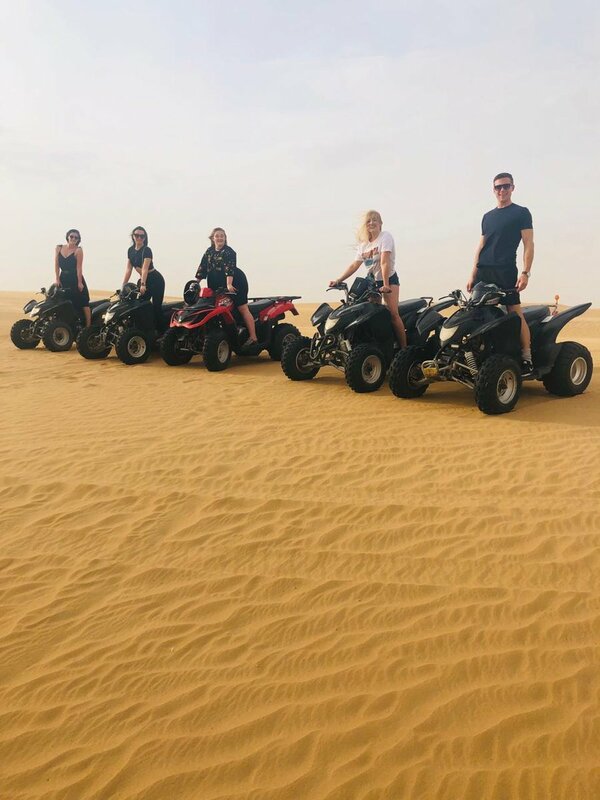 Friends get together in Dubai desert to have thrilling quad biking tour in the open desert. 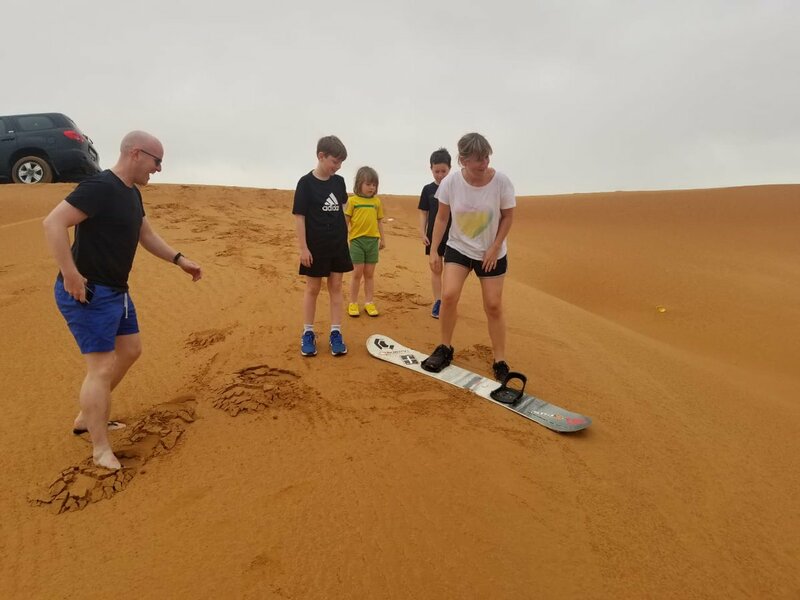 Family Enjoying Sand Boarding during Morning Desert Tour. 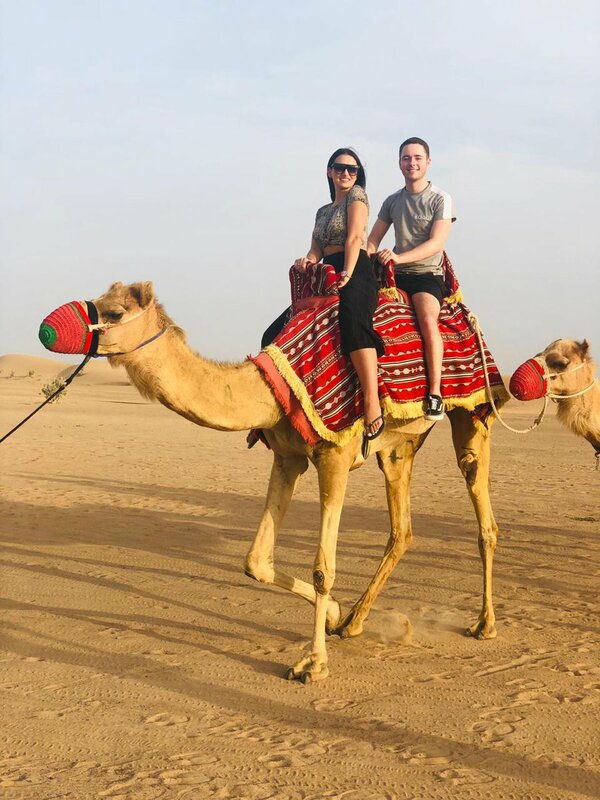 Beloved tourists enjoying camel ride tour in Dubai desert. A Man From Peshawar Wins The Lottery In Dubai! Why People Use Drugs in Pakistan & How to Spot an Addict?